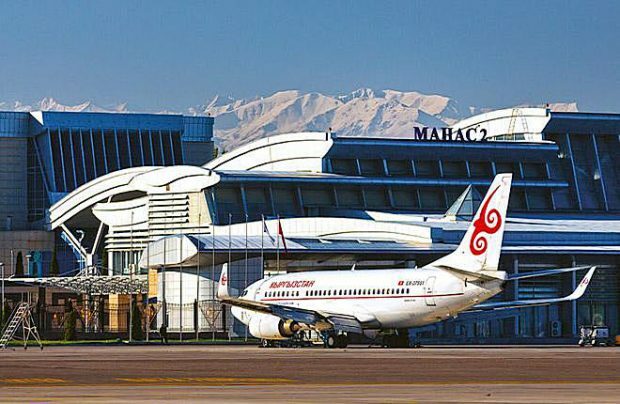 Kyrgyzstan, one of the smallest air travel markets in the CIS, is on the brink of some far-reaching changes as a result of the country adopting an open-skies regime effective from January 25. Last year, the country’s airports collectively handled some 3.5 million passengers (down by 2.4 per cent on 2017) and the business of local airlines, already experiencing financial difficulties, will be further affected by this liberalisation. Alterations to the country’s aviation policy – in respect to fifth-freedom traffic rights – were approved on January 11 by Kyrgyz president Sooronbay Zheenbekov. The change means that foreign airlines are now entitled to carry passengers, baggage, freight and mail on flights from Kyrgyzstan to third countries (outside their origin) and back. Thus the country has joined those other CIS members that have opened their skies. However unlike, for example, Armenia and Georgia, Kyrgyz carriers are disallowed from operating to European destinations. The disquiet of the lawmakers is understandable. Kyrgyzstan has no strong carriers, even by CIS standards, and Air Kyrgyzstan, the state-run national carrier, remains in a wretched condition. Furthermore, even though the privately-owned Air Manas, which was founded by Kyrgyz businessmen and is supported by Turkey’s Pegasus Airlines, passed IATA’s operational audit (IOSA), it has still not lived up to its ambitious fleet expansion plans. Air KG, a subsidiary airline of Manas International Airports, the state-owned operator of all of the country’s airports, has been unable to renew its fleet. 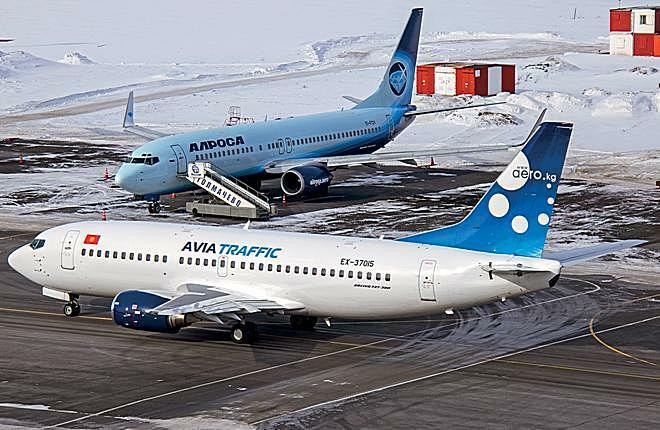 The only local carriers showing some signs of development are the current market leader Avia Traffic Company, which carried 671,400 passengers in 2017, and its partner Tez Jet (150,000 passengers in 2017), both of which added aircraft in late 2017 and early 2018. Nevertheless, hopes remain that the open-skies regime is capable of stimulating the Kyrgyz air travel market – which is currently in decline. Armenia and Georgia, which opened their skies earlier, have both experienced increases in traffic numbers through their airports and local authorities, in their interviews with Russian Aviation Insider, have highlighted the positive effects of the development on their respective industries. However, it is also true that both Armenian and Georgian airlines are continuing to struggle to survive, even though they are not restricted from flying to Europe. So, evidently, the status of Kyrgyz airlines’ in their main target market of Russia will be further aggravated, primarily through the further tightening of competition from their more powerful Russian rival airlines.